Just listed by Varela Properties in East and Central Austin are six lots with remodel, tear-down, and new construction opportunities. 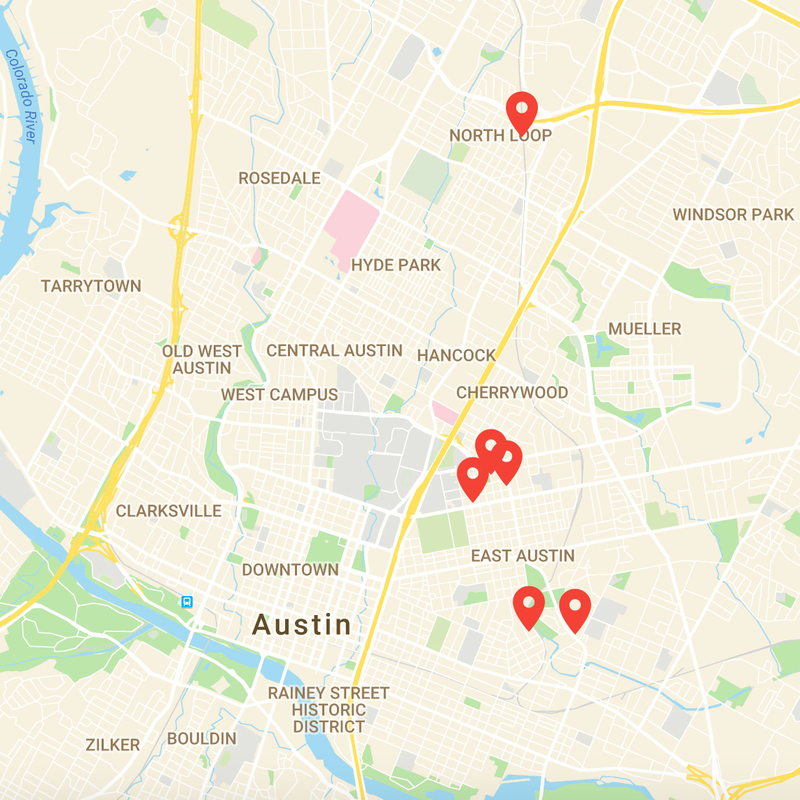 These locations are close to bars, trails, coffee shops, the University of Texas, Mueller, the Metro Rail, and so much more! Follow this link for more information on these prime Austin.